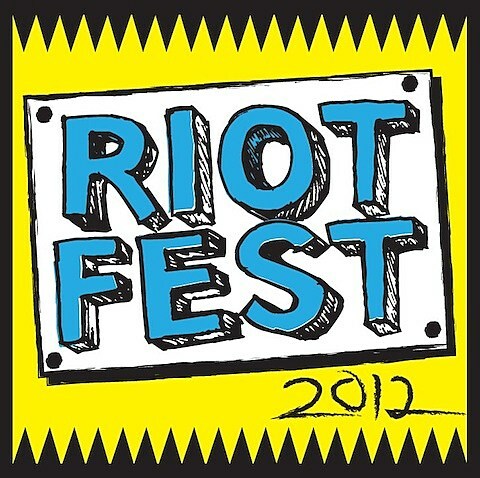 As mentioned, Riot Fest is taking place in Humboldt Park and at the Congress Theater, who host the opening night, from September 14-16. Two-day passes and single-day tickets are still available. (Avoid service charges by purchasing passes at The Music Garage and/or The Alley). Advance tickets for all aftershows are on sale now.